Use this FREE self-help tool to quickly shop for the best Group Health insurance rates available, right online. Use this FREE tool to request your insurance certificate any time, 24 hours a day! Use this FREE self-help tool to quickly manage your insurance policy right online. Welcome to Fortenberry Insurance Agency ! 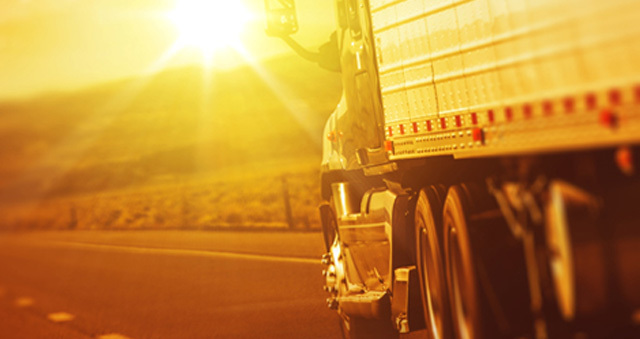 Safeguarding your commercial operations in Texas. At Fortenberry Insurance Agency, we offer a wide array of policy solutions for your commercial insurance needs. 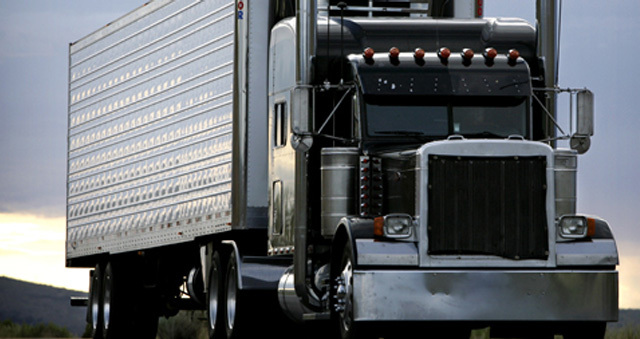 Our agency specializes in coverages for the commercial trucking and construction industries domiciled in Texas. Our family began servicing the industry in 1965. We’ve been providing commercial coverage for Texans for over forty five years, and we will be here for a long time to come. We have access to a wide array of products and companies, and we can help find exactly the right coverage for your operation. 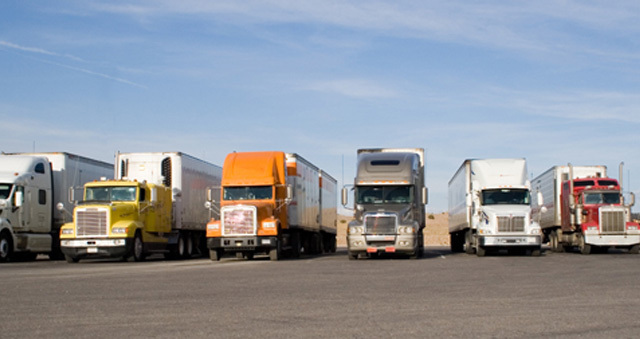 Call us at (254) 857-8400 or request a quote, and we will be happy to review your current needs. Centrally located in Waco, Texas, we offer unparalleled service and competitive quotes to clients everyday!